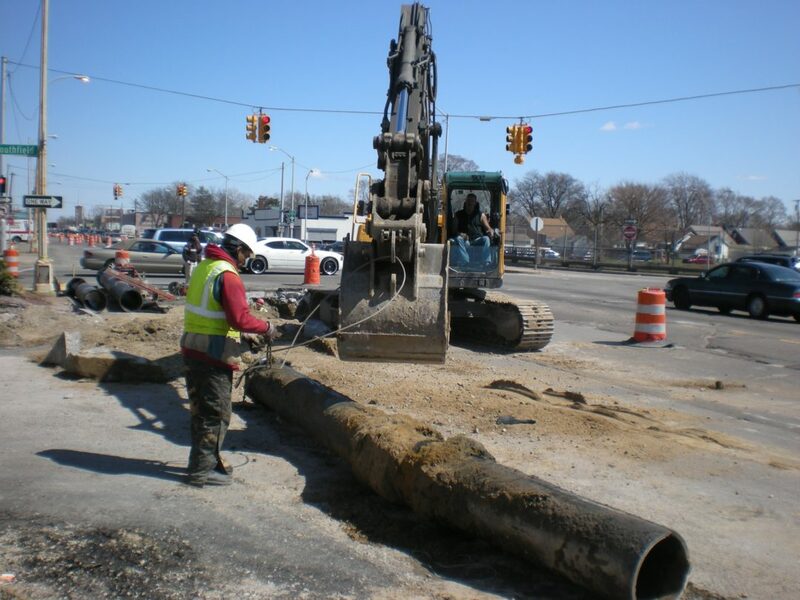 The Detroit Water and Sewerage Department (DWSD) has a water network of more than 2700 miles and close to 3000 miles of sewer pipes. 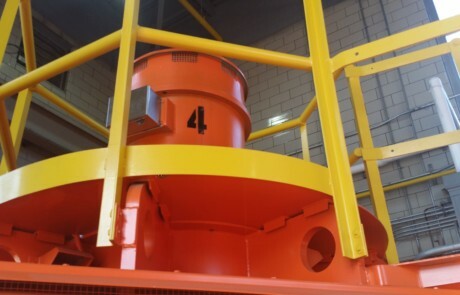 This makes DWSD one of the largest water and sewer utilities in the United States serving a population of nearly 680000. With such a volume of activity DWSD has a spread of various facilities, offices, 5 Water Treatment Plants, Sewage Pumping Stations,20 Fresh Water Booster Stations and a host of other facilities encompassing several buildings, service yards and CSO Basins. In view of the volume and the nature of the contract, we have retained teams specializing in Electrical,Plumbing, Masonry, Millwright jobs, Carpentry, General Machinery Operations and specific skilled trades as required by our client. The work requires round-the- clock vigil and close monitoring of all service areas with Emergency Back Up services on instant notice. In view of our earlier work records, the contract has been renewed for another 3 years.